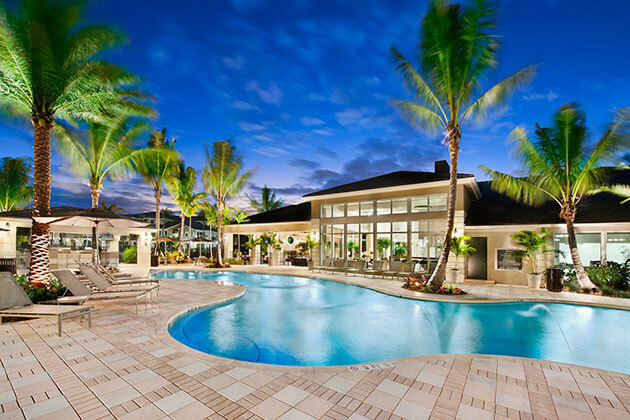 Walker & Dunlop, Inc. announced today that it closed an investment sale for The Quaye at Wellington (“The Quaye”), a 350-unit, Class AAA multifamily community in The Village of Wellington, Florida. Delivered in 2017 with “Award Winning” quality, the newly constructed property was awarded the 2017 “Best Green Project of the Year” accolade from South Florida Business Journal as well as “Best Amenities” in the Southeast Florida Circle of Winners contest. The asset has also achieved a National Association of Home Builders’ Gold Standard certification for a green project.